Here’s something I inherited from a previous owner of my house. 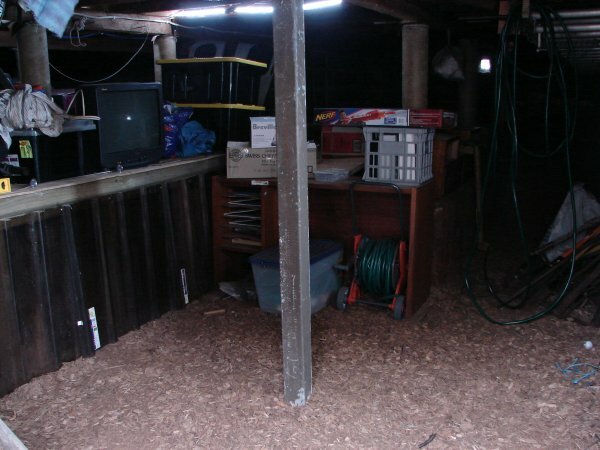 At some point they decided to excavate under the house to make a bit of a workshop/storage area. It’s too short for a workshop for me (I’ve almost knocked myself out on the beams a few times) but it’s a good storage space - especially with the shelf I built. But it’s not all good - you see, when they dug the floor deeper, they dug AROUND one of the footings, and then UNDERNEATH the footing. That small pile of dirt under the concrete is supposed to hold my house up! 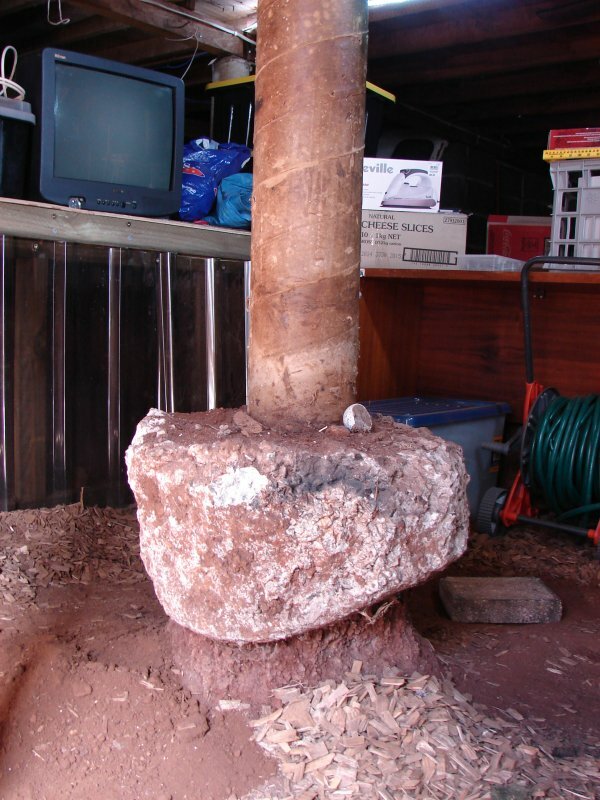 It still had more strength that it looks, but it’s a poor job and looked extremely dodgey (which, to be fair, it was). It’s the sort of thing that makes you just shake your head - why would someone do that? And given the stupid depth of the footings I had to make for the shed, the ones for the house are tiny! Anyway - over Easter my folks came up to my place to give me a hand - so we braced the floor, and kicked the dirt out from under the support, and then removed the support itself. 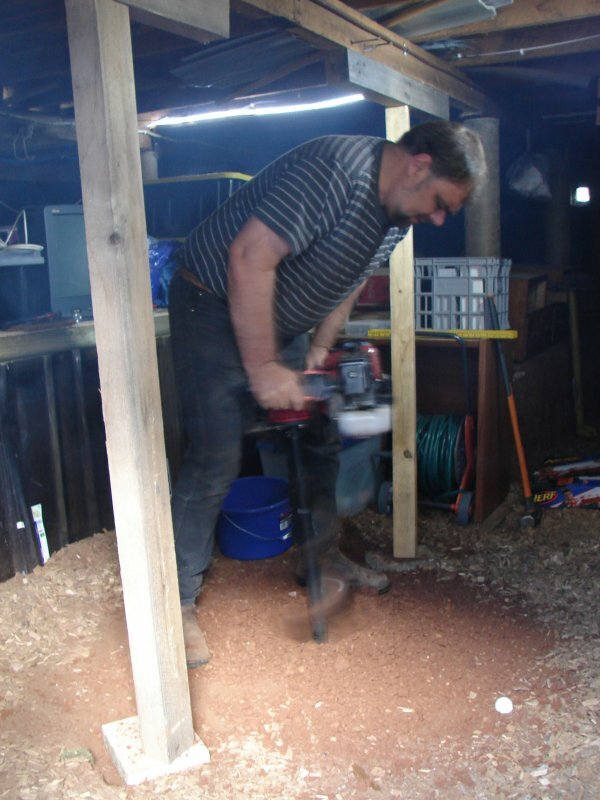 Then with Dad’s famous auger (which got lots of use on the shed project) we dug another hole. The ground down here hasn’t seen moisture since the house was built, so it was surprisingly tough going - but the auger proved it’s worth again. Now, instead of the dodgey under-mined cement pillar, my house is supported by a properly anchored steel one. As a bonus, there’s a bit more space to move down there now too! 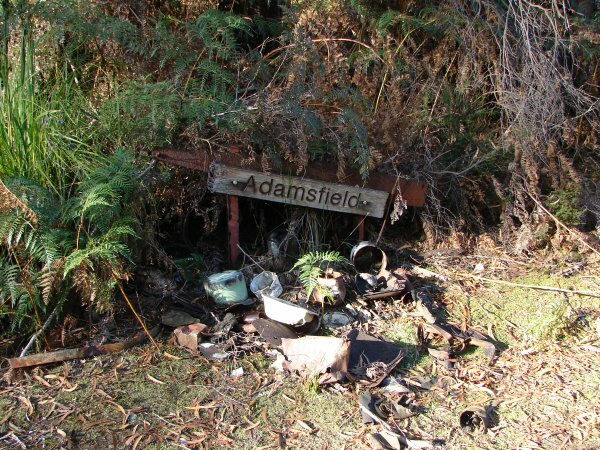 Adamsfield - once a mining town in south west Tassie, today it’s memory lives on as a 4wd destination! 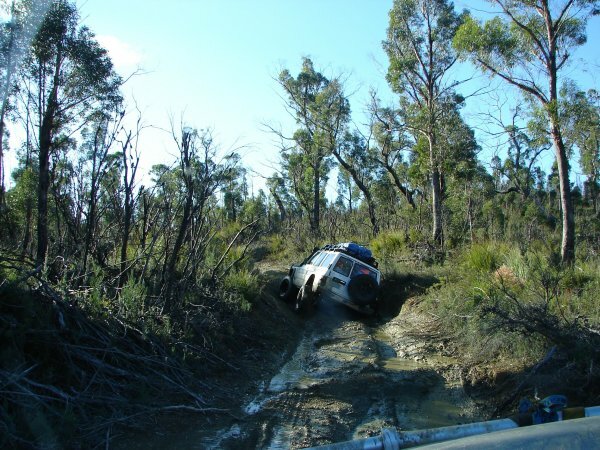 The Devonport club organized a trip down. As I wasn’t sure what to expect, I asked if anyone had a spare seat instead of taking Oscar down. 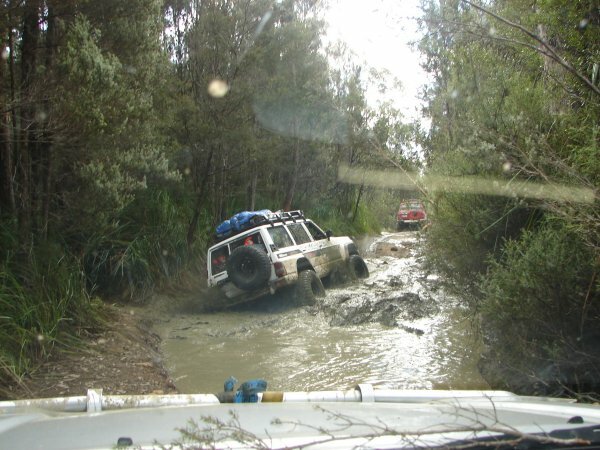 I ended up in a Prado which did pretty well, but suffers from small tire syndrome - just like Oscar. Thanks heaps to Craig for giving me a lift for the weekend! I managed to avoid the leeches and survive the weekend (I haven’t had a leech bite since the hospital incident so I don’t know what would happen). There were quite a few to avoid at the start for the trip too - that was the only negative (and the fact that Sat night was VERY cold - even for me!). It was a brilliant weekend with the guys. 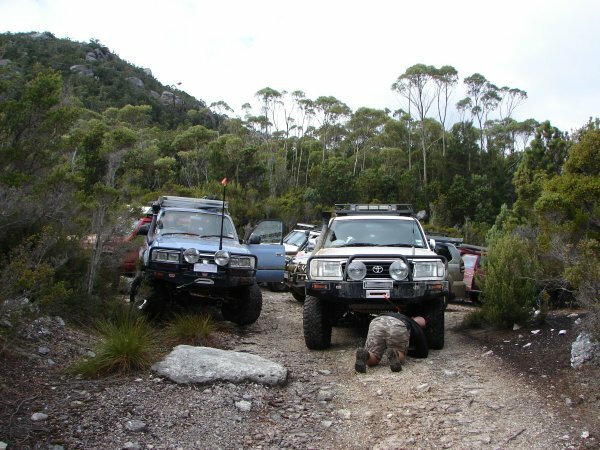 As there’s not heaps else to say - on with the photos! 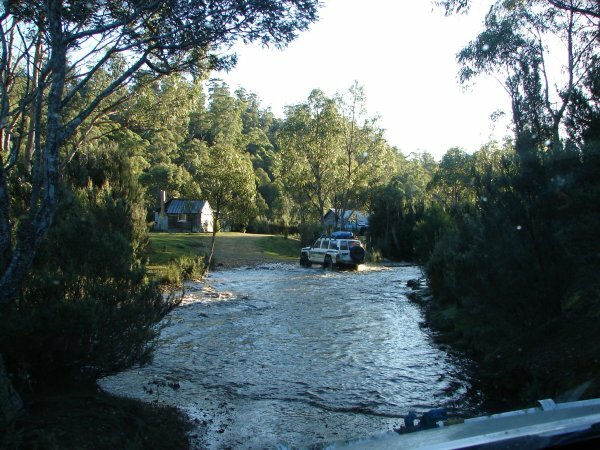 Crossing the river to the campsite (with a couple of awesome rustic huts). 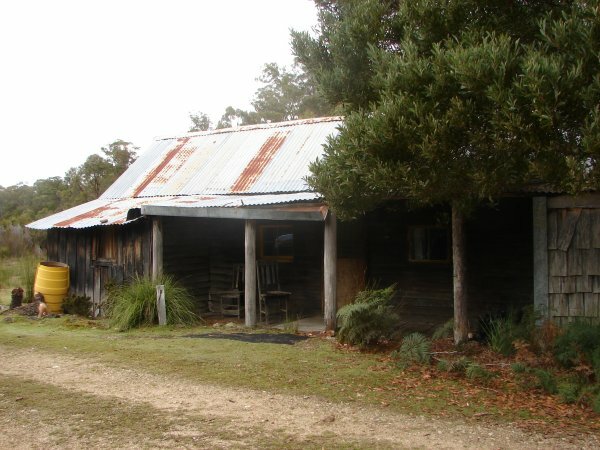 The huts are privately owned still and locked - but the added to the feel of the place as we camped around them. 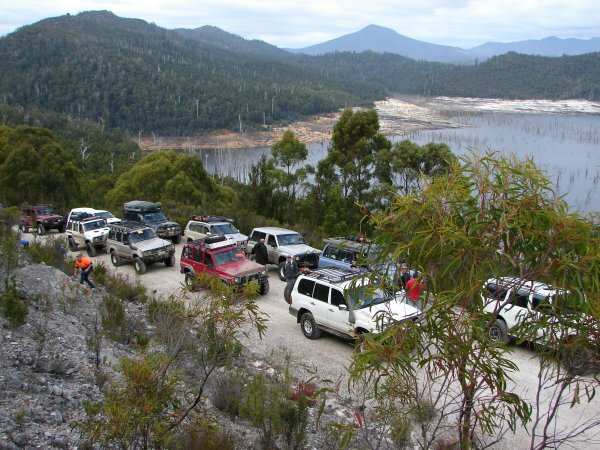 The Convoy at Lake Gordon. 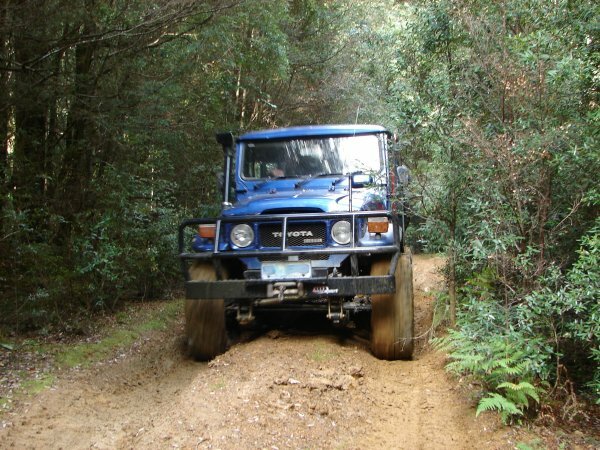 The Adamsfield track is restricted to 12 vehicles a week and requires a key. 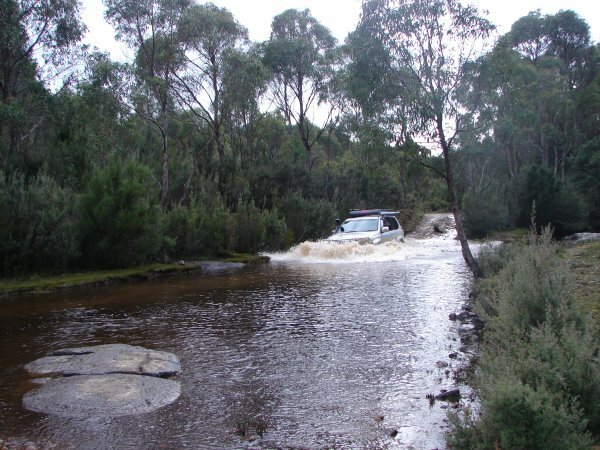 That’s the kind of management we don’t mind - you can protect the area without removing all access. The full convoy before we split up and headed home. 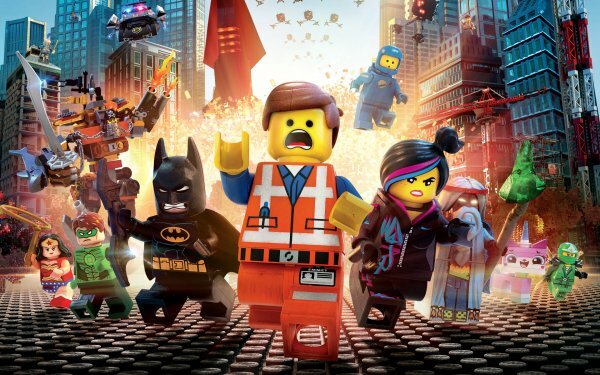 Or at least, the Lego movie is. Of course I’m going to be biased, even if I’m sort of the bad guy from the film - but it’s a pretty cool movie. Went to see it twice - the second time I took Jason and his little brother because I happened to have three free movie tickets by that point. 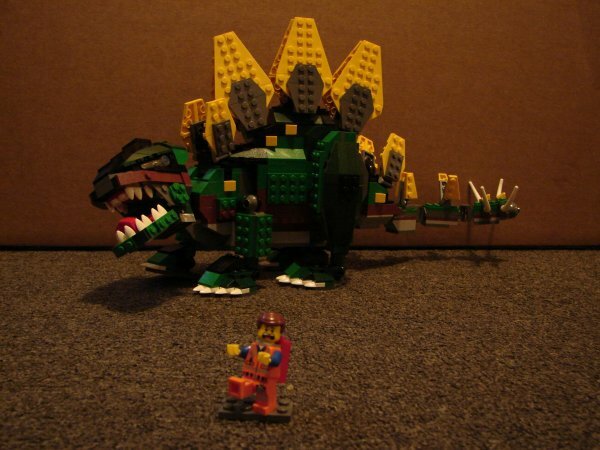 In other semi-related news, I’ve been building a lot of Lego sets recently getting ready for the display in a couple of weeks. 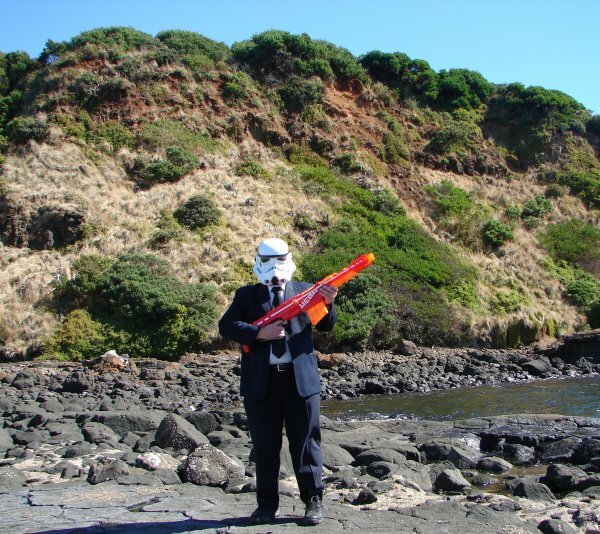 One of my mates asked if I had any Star Wars costumes he could borrow for a party and sadly I didn’t. 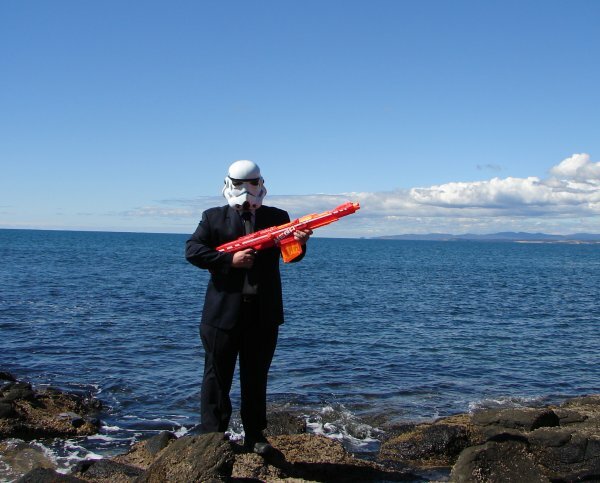 But that was all the prompting I needed to buy a Storm Trooper helmet that I’d been eyeing off for a while anyway. 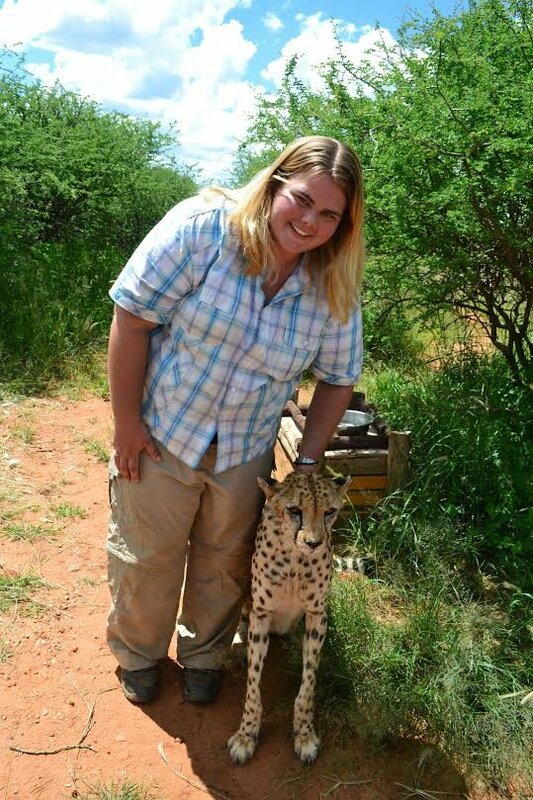 For those who don't know - my sister is currently in Africa. She's doing a combo of touring and volunteering at a sanctuary in Namibia. In her first week she cuddled cheetahs, bottle-fed baboons, distracted lions while other people were cleaning the enclosure, visited authentic Bushmen, put a radio tracker on a deadly snake, and is having a blast. Not bad sis! As she has limited internet access and can't post on her own blog, I thought I'd post here. We're all rather jealous.